We also offer 2 night weekends outside busy periods. Contact Liz directly on 07751674706 or elizabethhalliday1@gmail.com for more information as you won’t be able to book these online. Please note you must search for the correct number of nights and start days or the cottage will show as unavailable. Call Liz if you need assistance. As New Year’s Eve falls on a Monday in 2018 you can book 4 nights from Friday 28th – contact us for assistance. 30% deposit required on booking. To view payment and cancellation terms for the Cottage please click here. 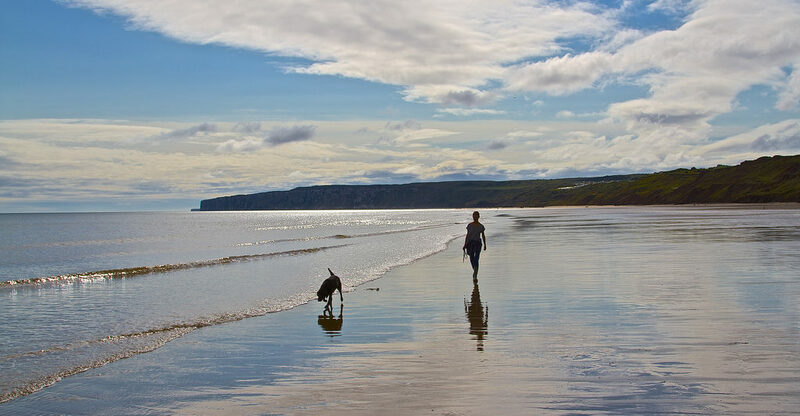 The cottage is dog friendly (1 dog only please) and child friendly and accommodates up to 7 people on a self-catering basis.